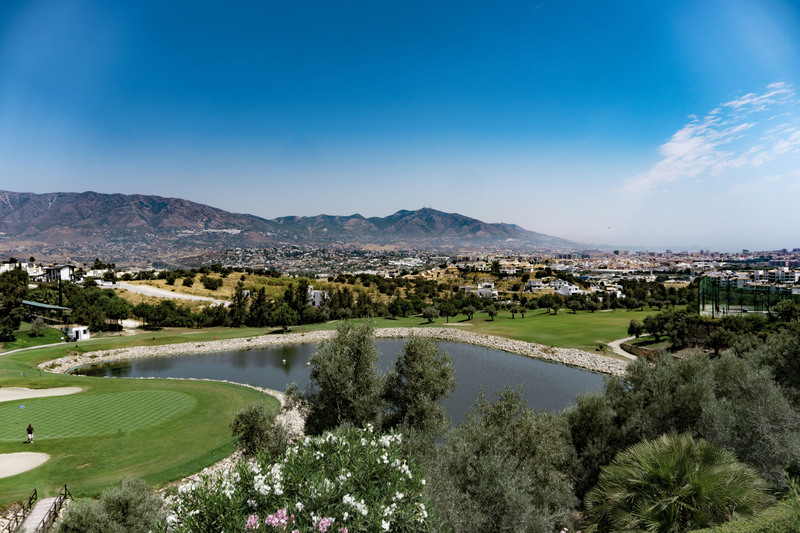 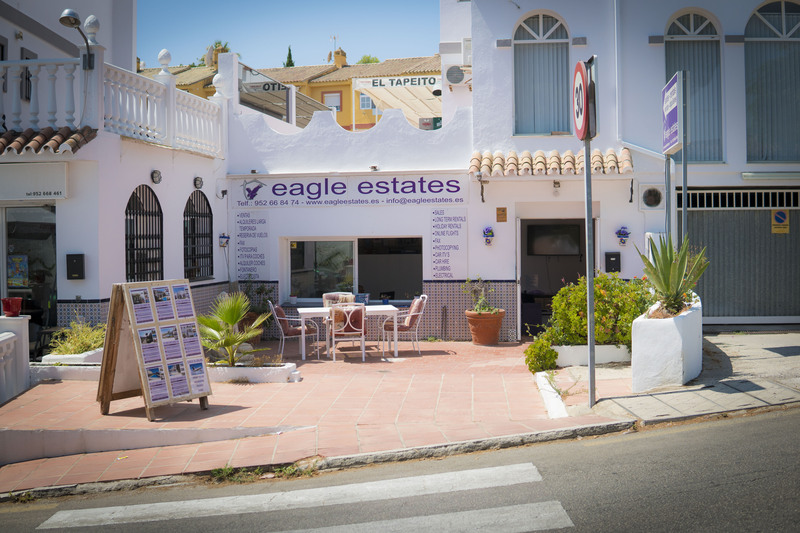 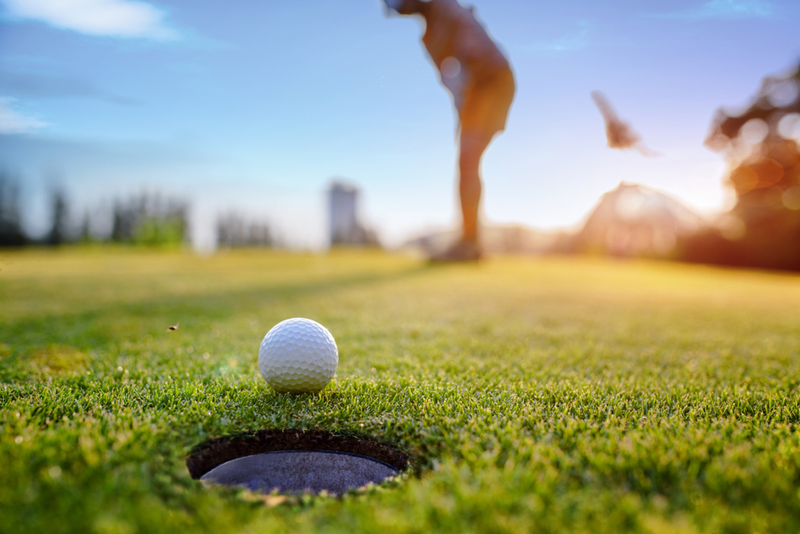 At Eagle Estates, we pride ourselves on providing a personalised and friendly service - we will be with you every step of the way towards your goal of buying or selling a home on the Costa del Sol. We know the local area thoroughly and have up-to-date information about the housing market. 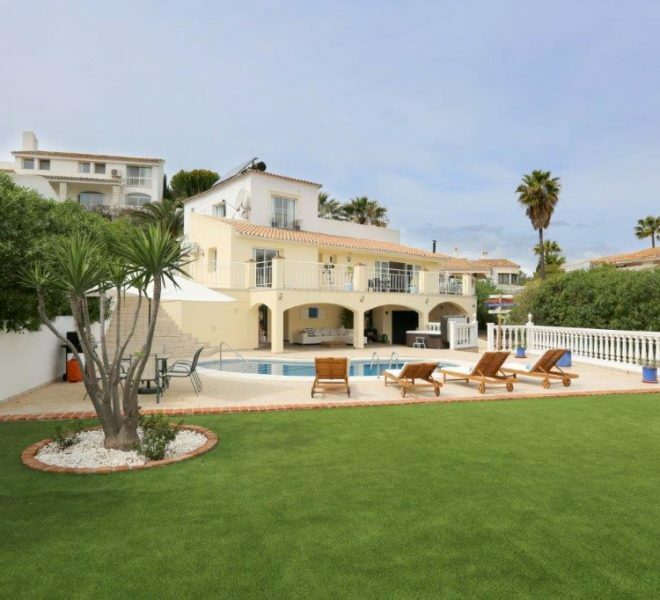 Take a look at our latest properties, we are sure you will find something which will be the perfect home for you and your family. 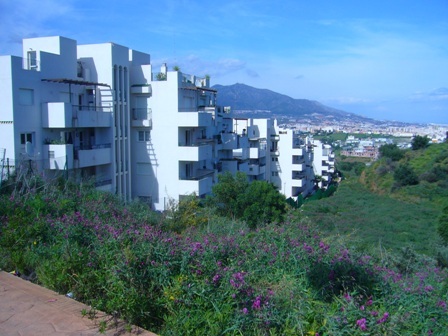 Spacious garden apartment with views to the sea. 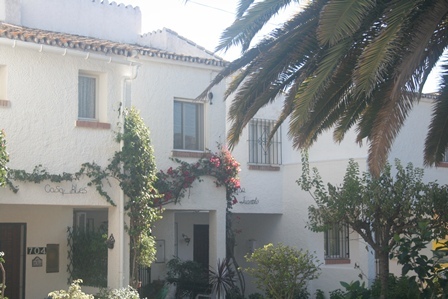 Underground parking and storeroom. 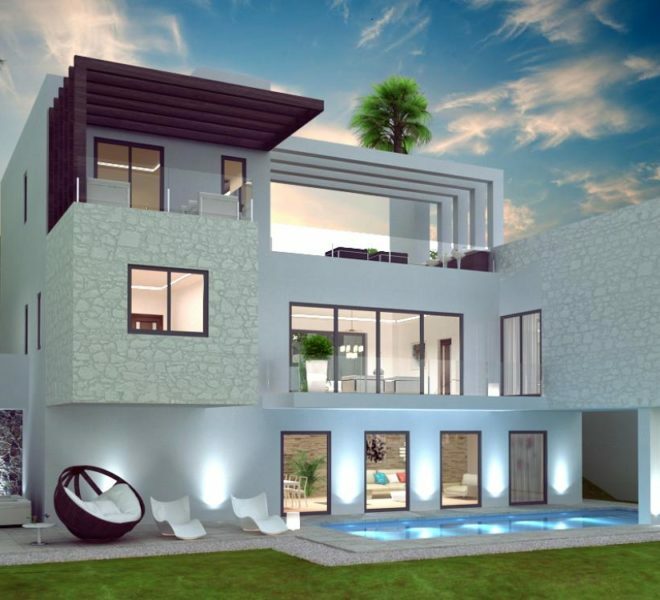 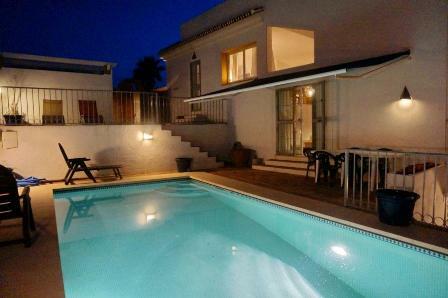 This villa has been totally modernised throughout to a very high standard. 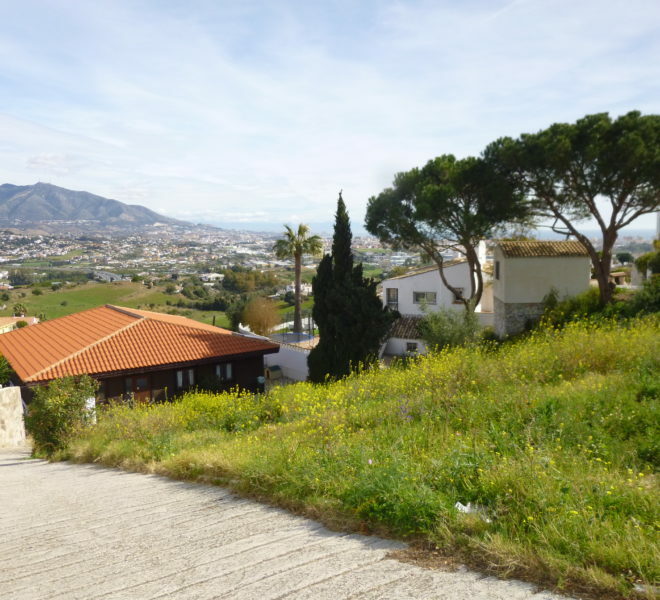 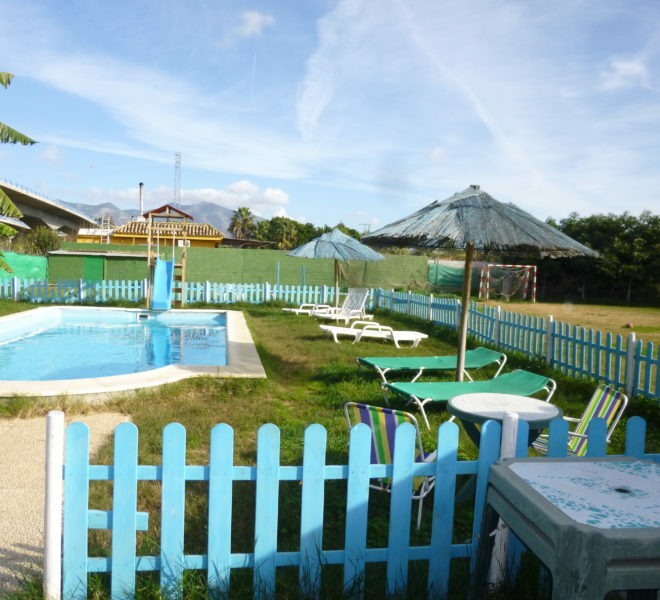 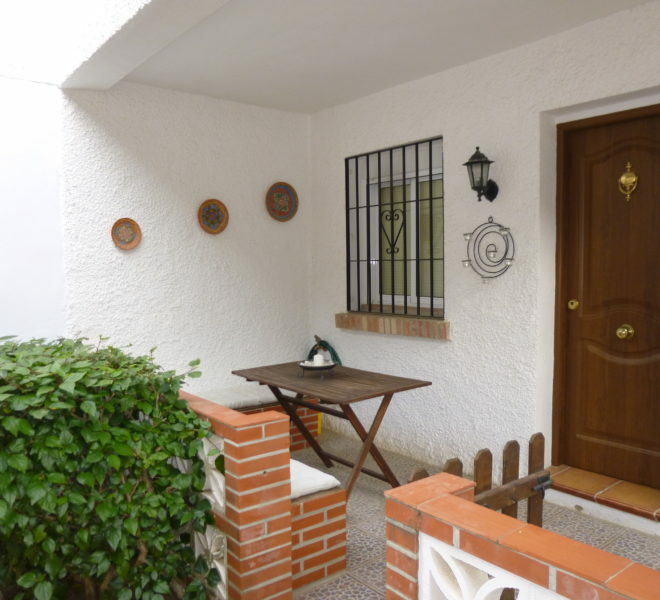 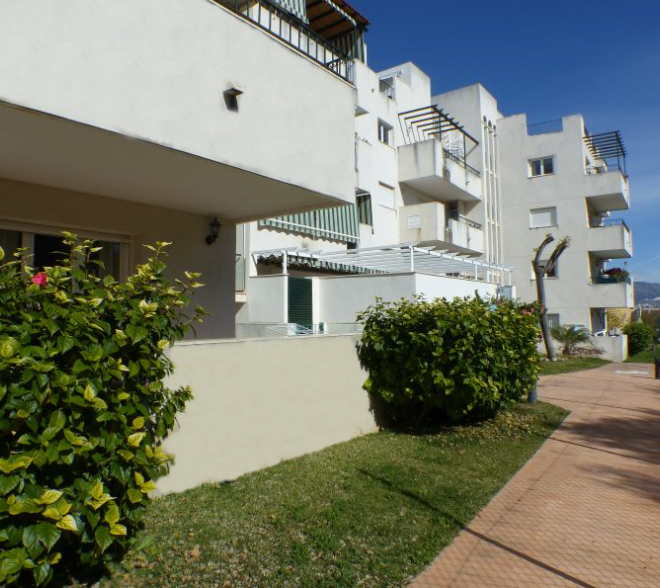 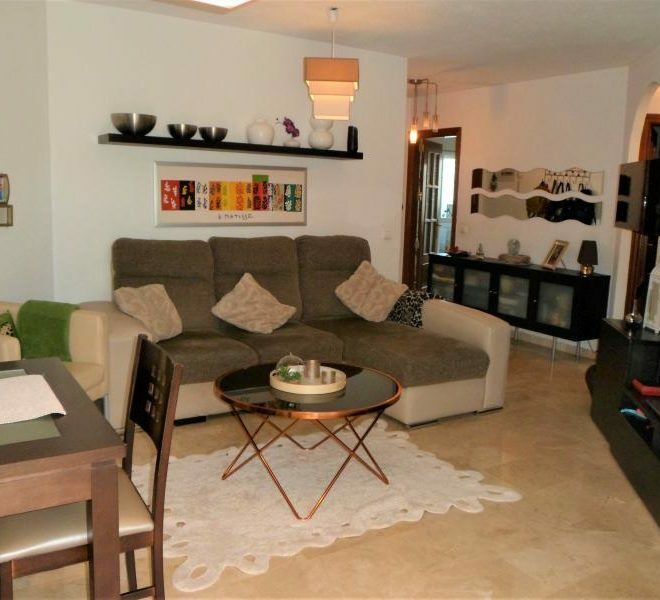 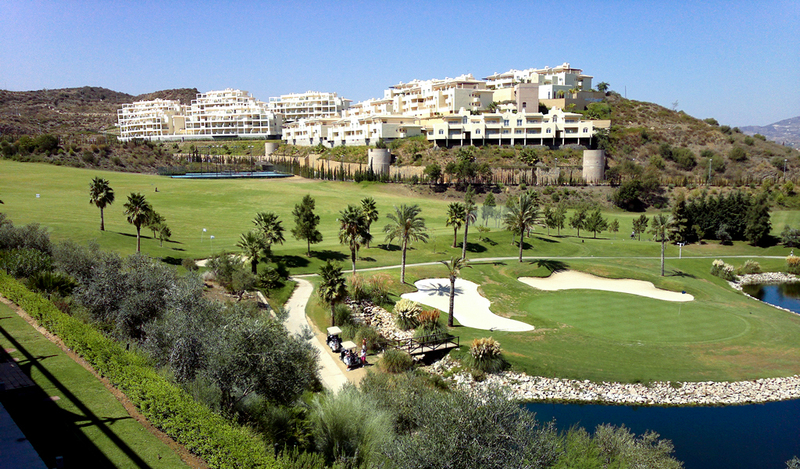 Sunny 2 bed 2 bath apartment with underground parking in Monte Bajo.